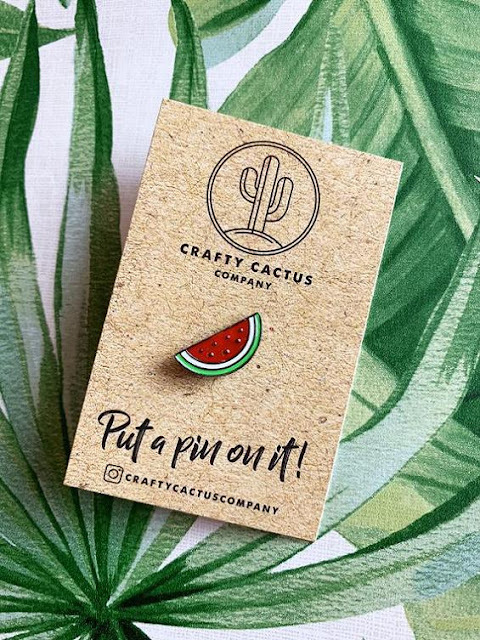 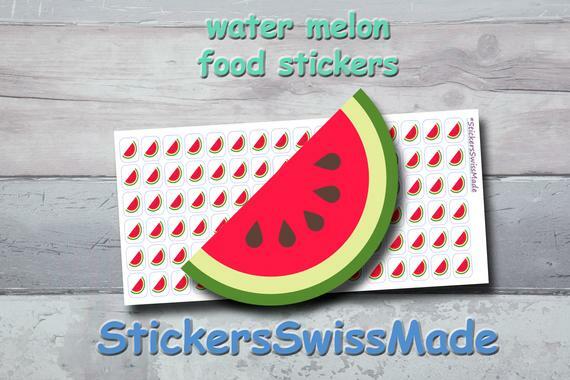 12 Creative Watermelon Inspired Designs – Part III. This juicy and colorful fruit has many health benefits and the most prominent one is it keeps you hydrated. Now we have these creative products, from soap to cups, from serving rings to candle, and you are sure to see lots of watermelon inspired products in your day to day life. 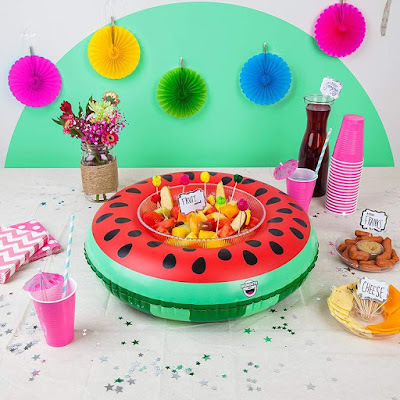 Inflatable Watermelon Serving Ring: The Inflatable Watermelon Serving Ring is just the thing you need for your next party. It inflates in seconds, holds your beverages, snack bowls and lot more. 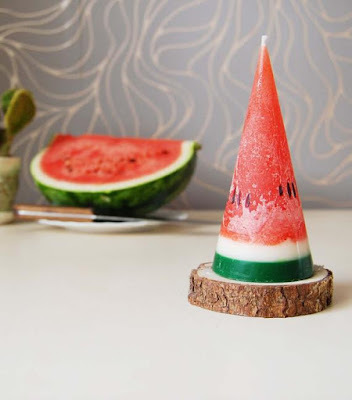 And when you are done just wipe it down and deflate for compact storage. Watermelon Throw Pillow: The Watermelon Throw Pillow is just the thing you need to decorate your room brightly and positively. 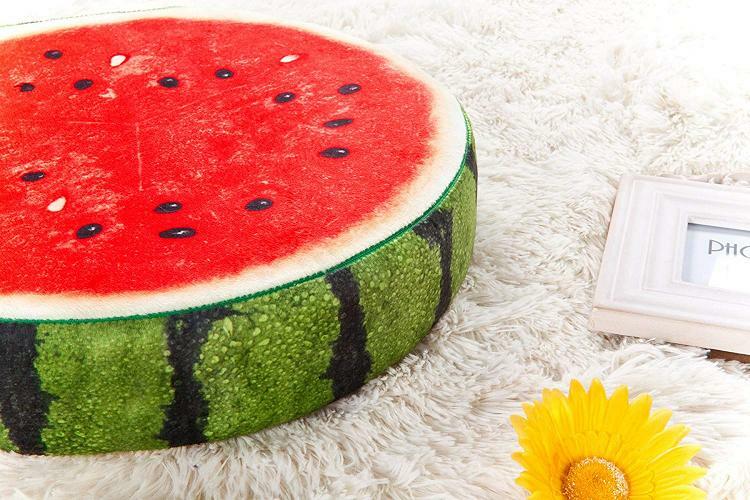 Its upper side is soft and comfortable; place it on your office chair, floor, bench or bed. 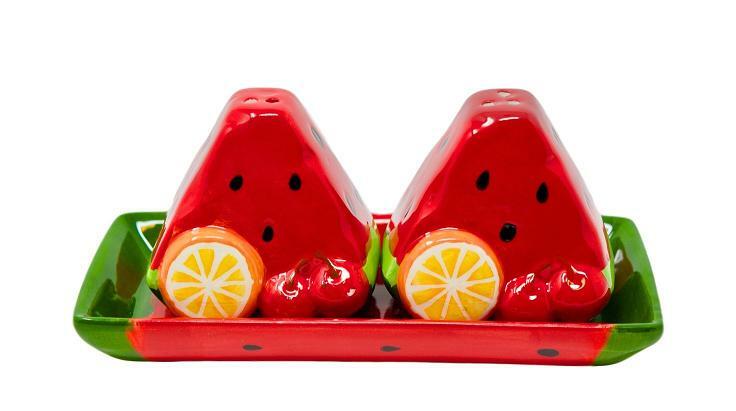 Watermelon Salt And Pepper Shakers Set: Dining table isn’t complete without salt and pepper shakers, and what more can we ask when these come in colorful watermelon slices. 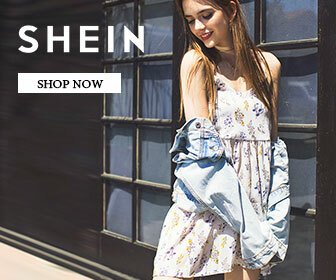 Perfect for your summer bbqs and picnics. 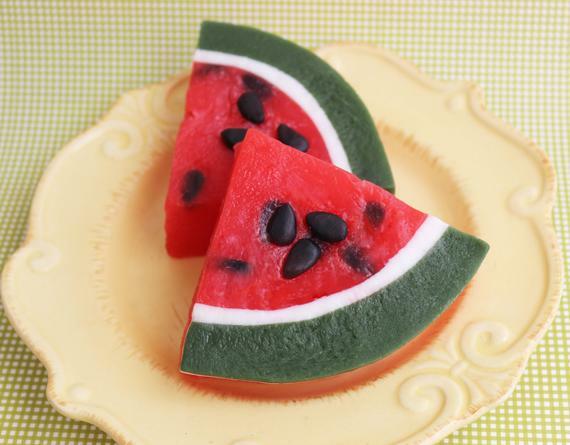 Watermelon Soap: This Watermelon Soap looks so delicious that you may want to eat it, but don’t, its not edible. This fruity soap is made with moisturizing ingredients and has the fragrance of the real watermelon. 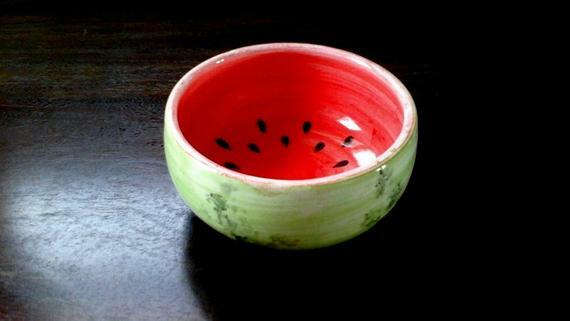 Use it for bath or handwash; it’s your call. 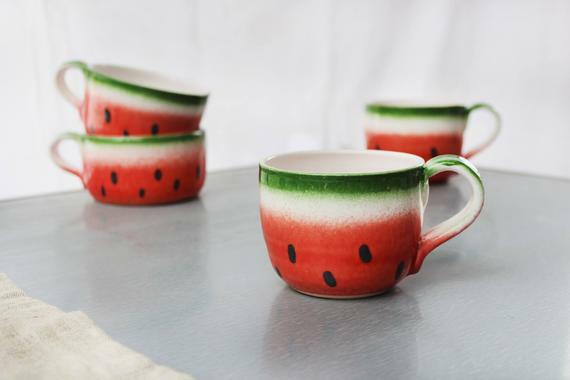 Watermelon Cups: These handmade colorful cups are sure going to make your tea or coffee more enjoyable. Watermelon Bowls: These Watermelon Bowls look fresh and pleasant, and perfect for serving your icecream, pudding, or yogurt in them. 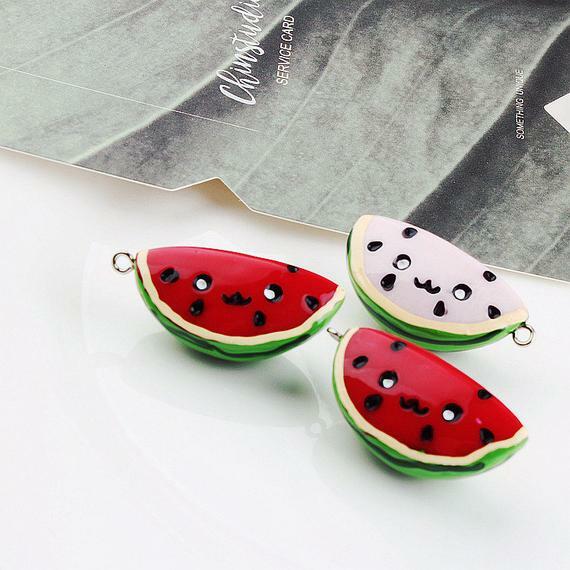 Watermelon Grosgrain Ribbon: Looking for ribbons for your craft projects? 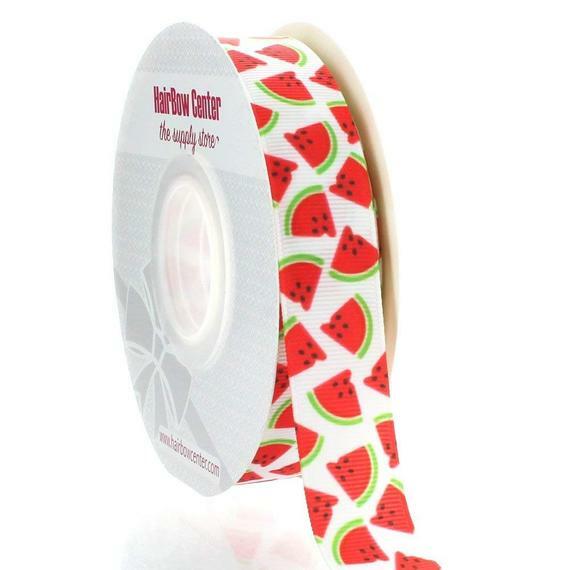 Look no further we have for you this printed grosgrain ribbon, just the thing you need for hairbows, decor, baby blankets, sewing, scrap booking, and more. 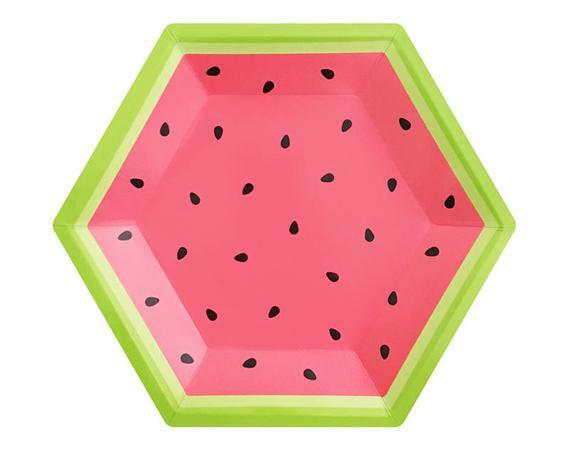 Watermelon Paper Plates: The Watermelon Paper Plates are perfect for any summer get-together.